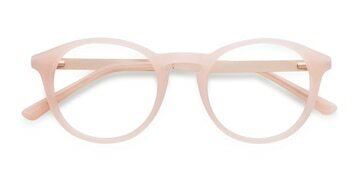 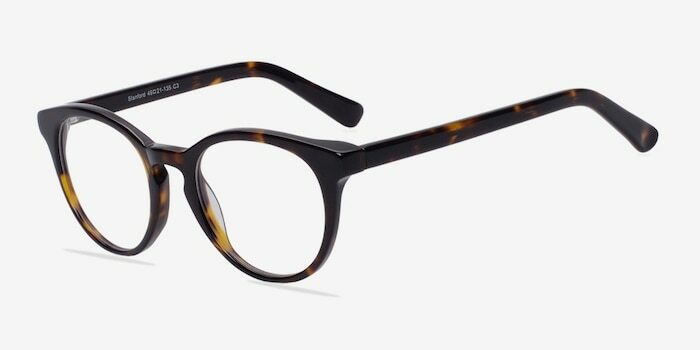 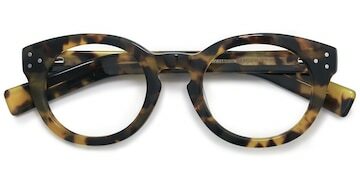 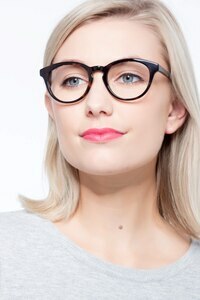 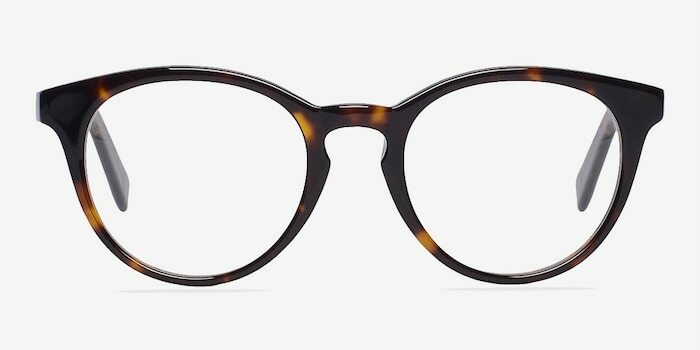 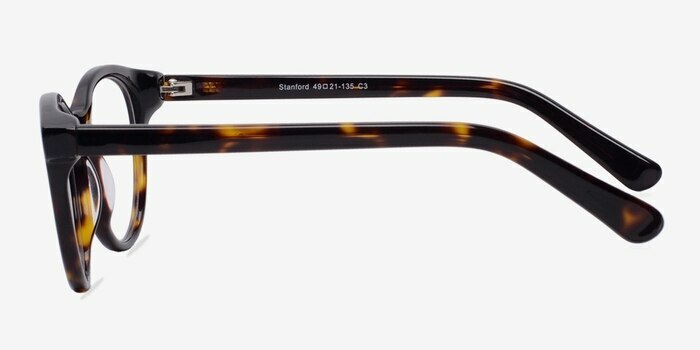 Exude the confidence of an ivy leaguer with these tortoise eyeglasses. 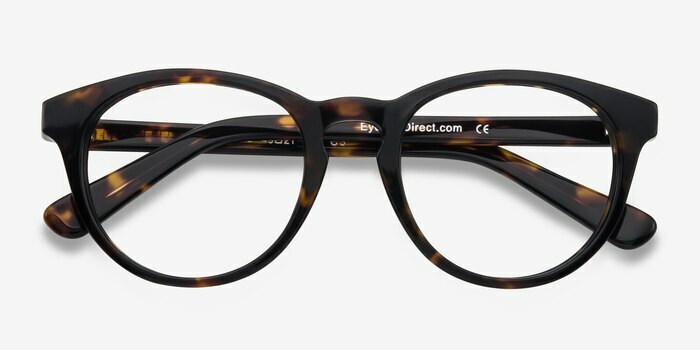 This classically smart style features rounded shaped lenses and bold tortoiseshell acetate finish throughout. 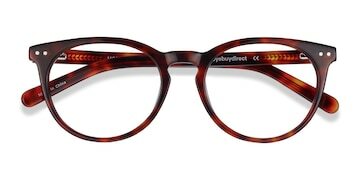 A keyhole nose bridge, slanted frame corners, and bold lines create an intelligent look for both men and women.